Your Alaska INBRE Administrative Team would like to wish you a Happy Spring. Photo courtesy of Pixabay. 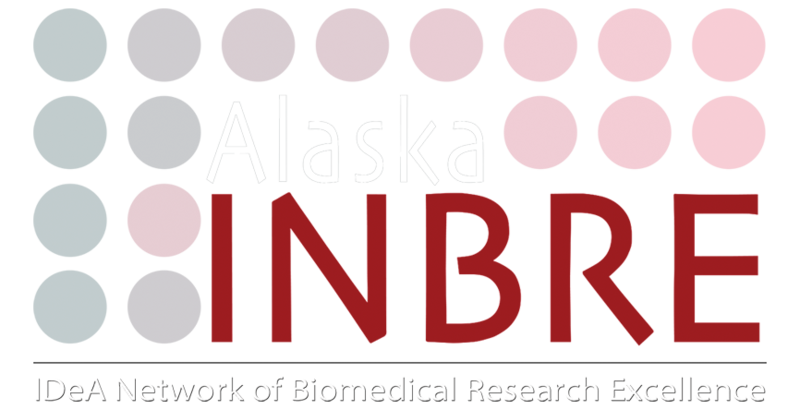 Alaska has a new Society of Research Administrators (SRA) Chapter!